Conspiracy Queries with Alan Park: Episode 99 = Green Crush 27! Episode 99 = Green Crush 27! A special forewarning tribute, to the unfortunately unwell, Dr. Sam Mellace. Happy to have established communication with the author of, “The Great Cannabis Conspiracy” we were sad to learn Dr. Sam was felled by a stroke on a flight from Vancouver to Toronto. We didn’t get to visit with him on the show and it appears that we will not be doing that soon. His family though can rest assured we will cover his book and his legacy, while he begins his rebuild back to full health. In his absence we will take on the issues with Sam’s friend, supporter and his successful cancer patient, Paul Hartmann. 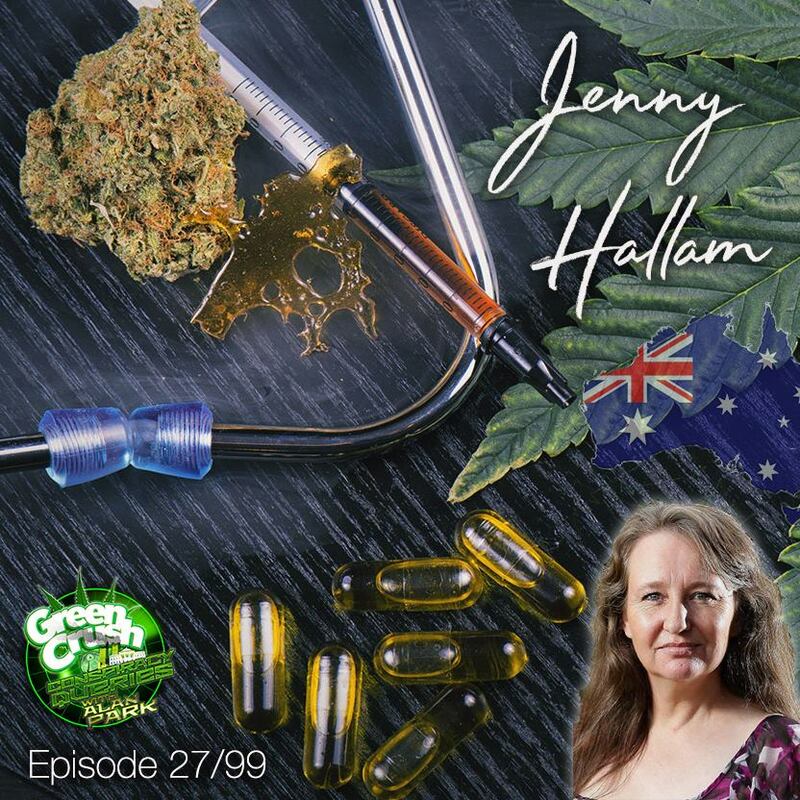 This episode’s guest is Australia’s Jenny Hallam… who faces some awful prison time if things don’t go her way… I guess she should’ve thought about that before being so criminally minded as to help people - at no cost - regain their healthful vitality, using a naturally provided, easy-access plant. 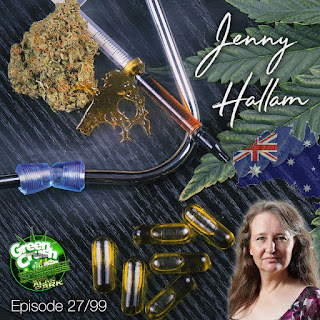 We again scour the scum bucket that is political double dipping and police-based profiteering, into the slowly changing world of cannabis access. Too many cops and politicians with their finger in the pie. Don’t let their involvement and attempt at control, influence your decision to use this powerful elixir of life. Episode 102 = GreenCrush 30! Episode 101 = Green Crush 29! Episode 100 = GreenCrush 28!